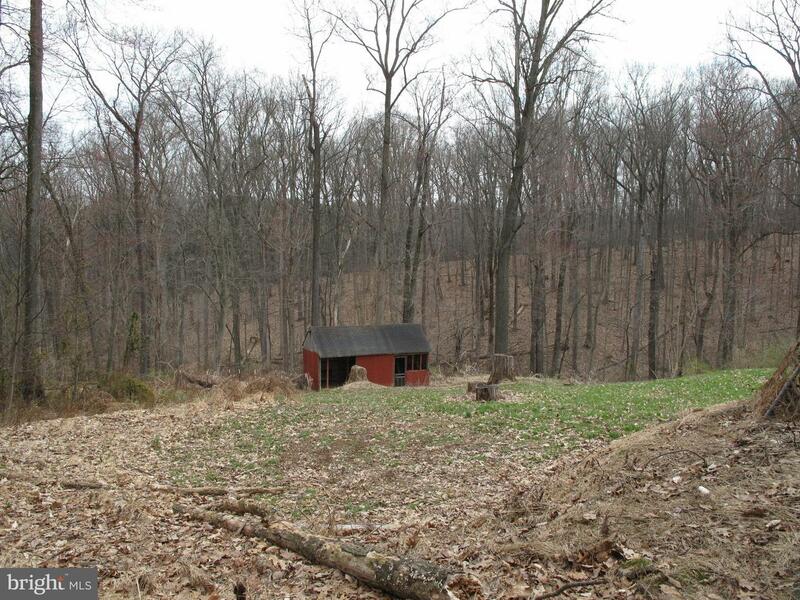 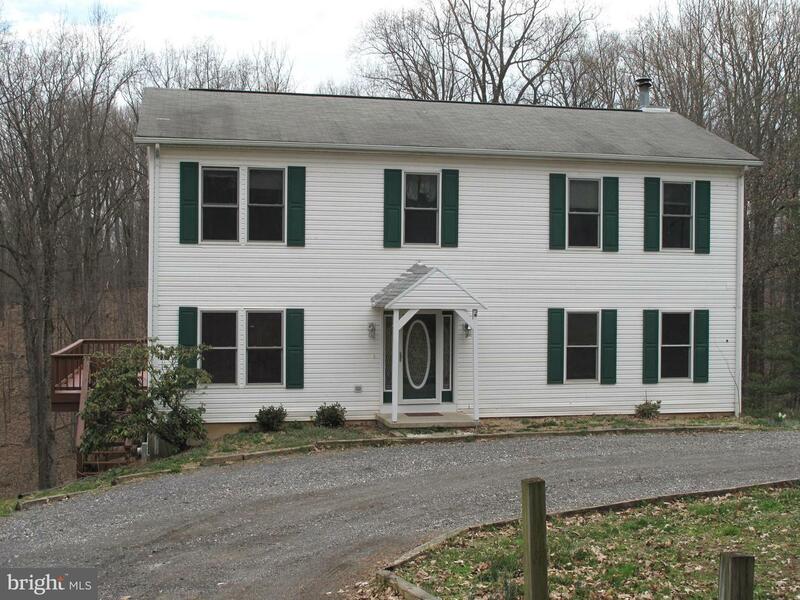 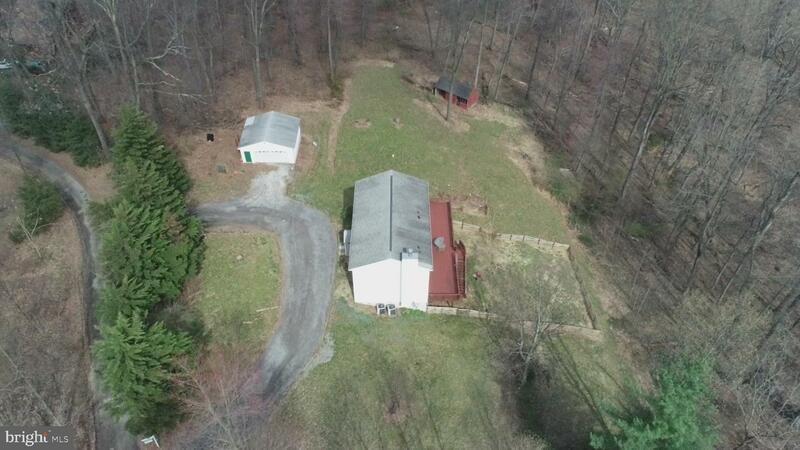 Built in 2000, this 4 bedroom, 3.5 bath home is waiting a new owner who loves the country, loves wildlife, and is wanting to settle on this 3 acre parcel in northern Carroll County. 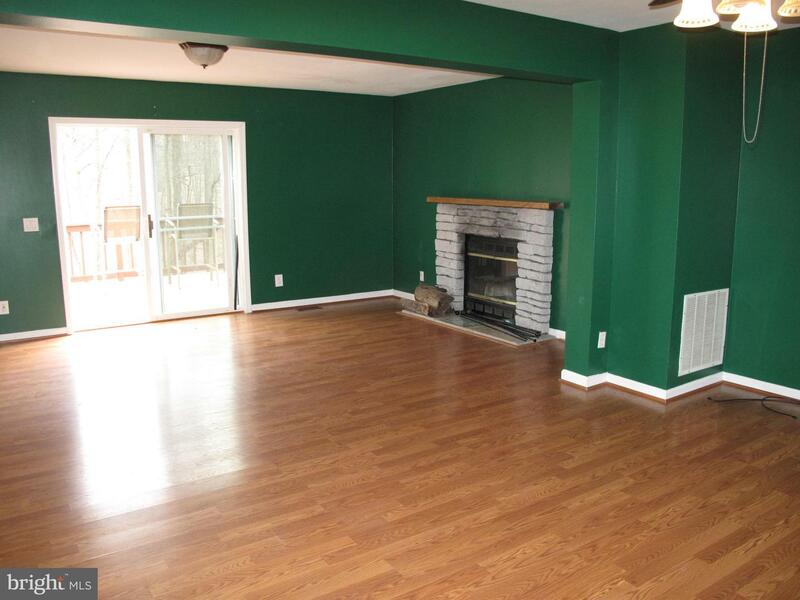 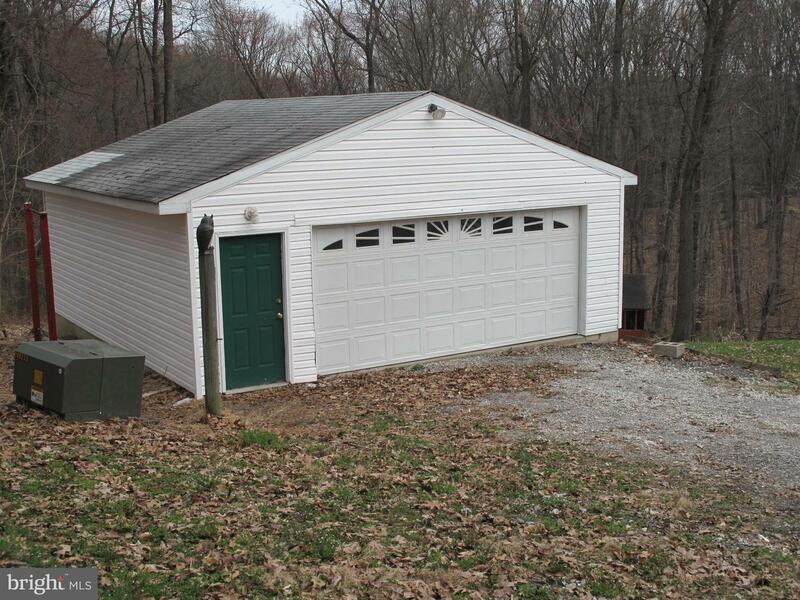 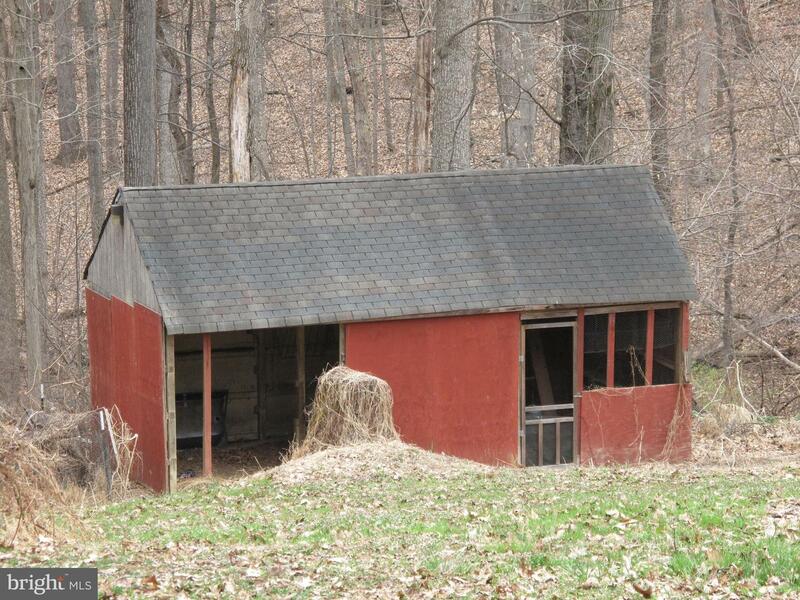 Detached garage, deck off family room, unfin. 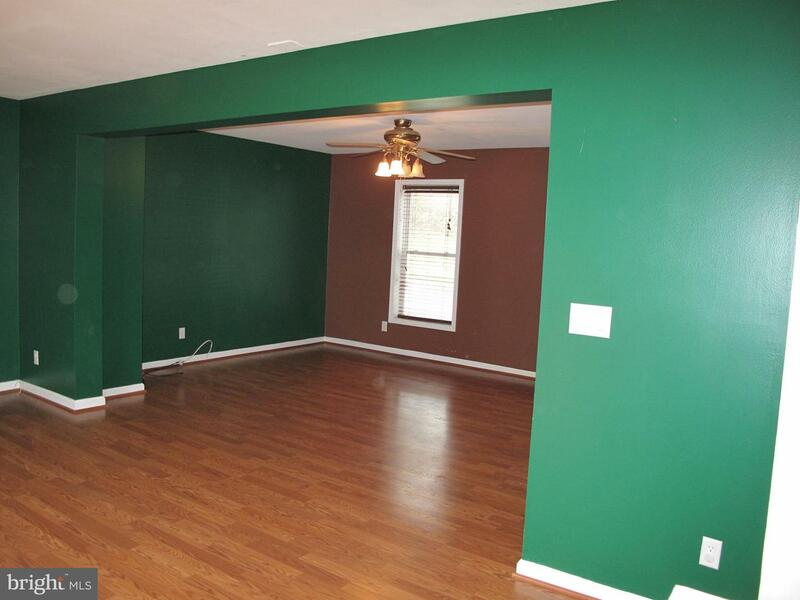 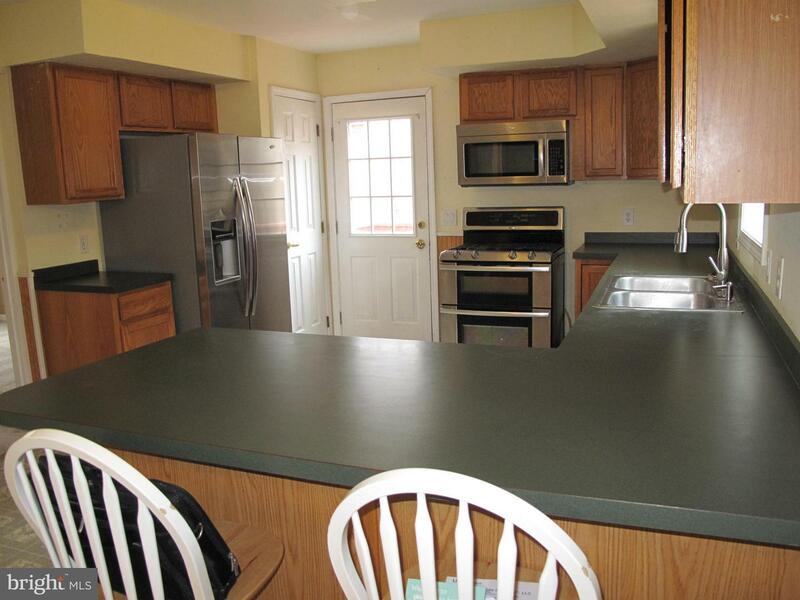 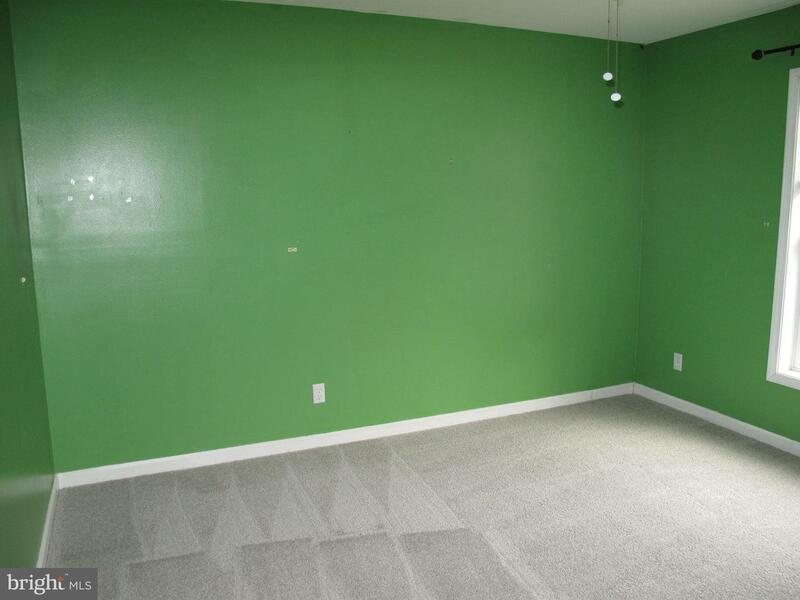 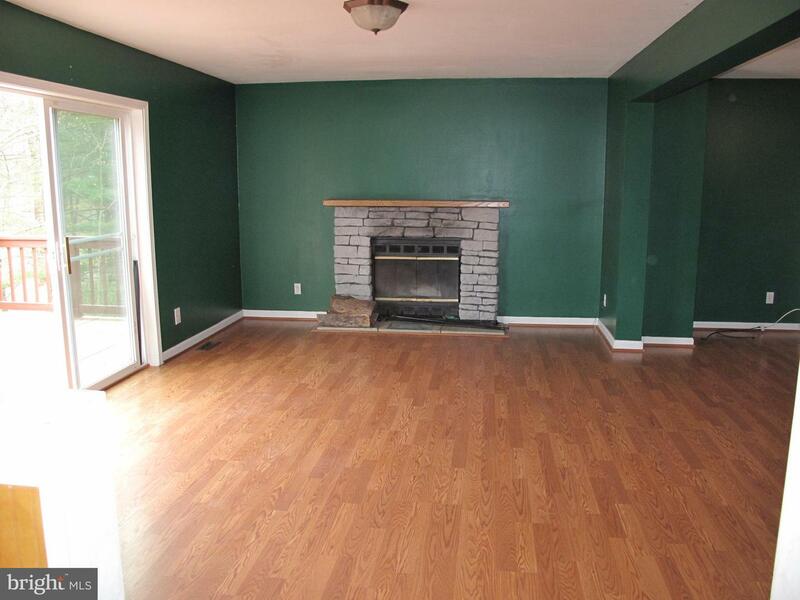 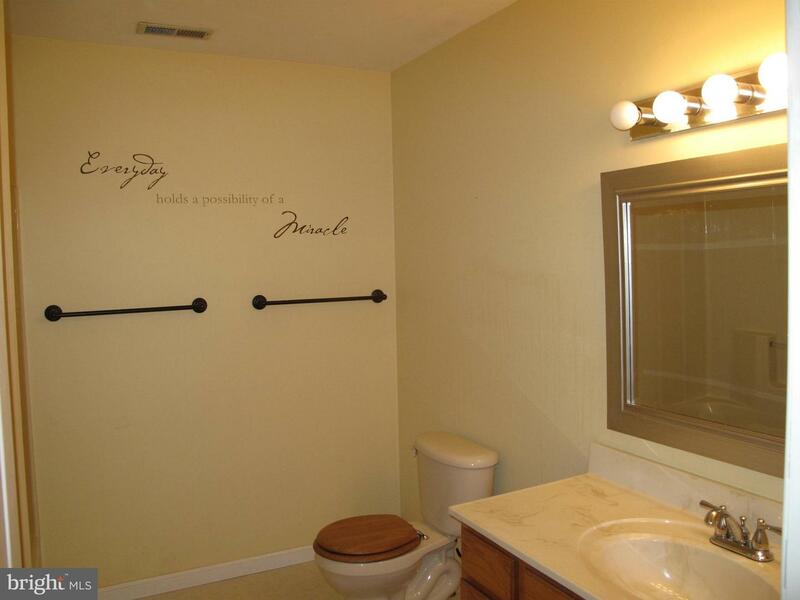 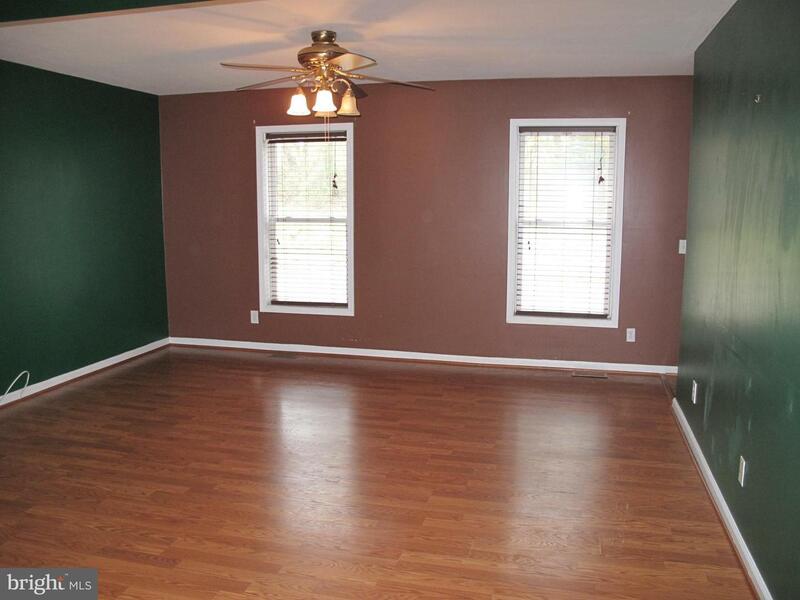 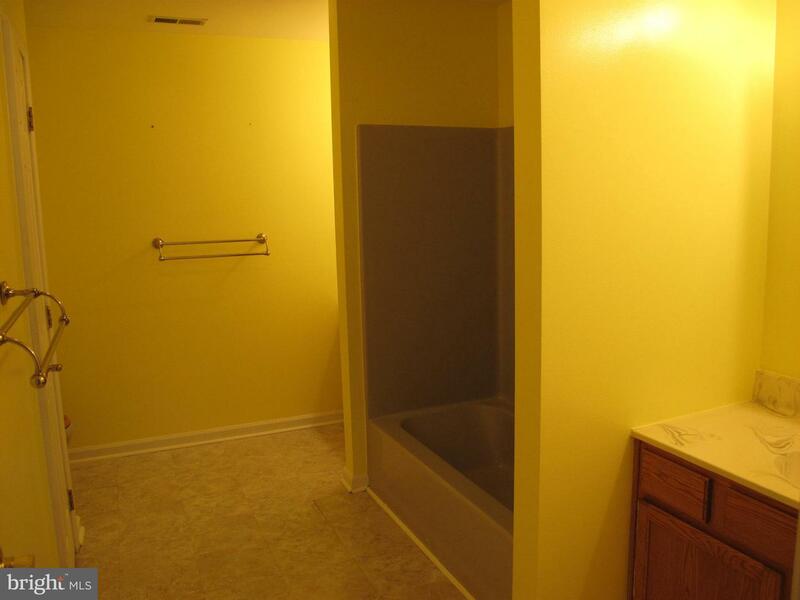 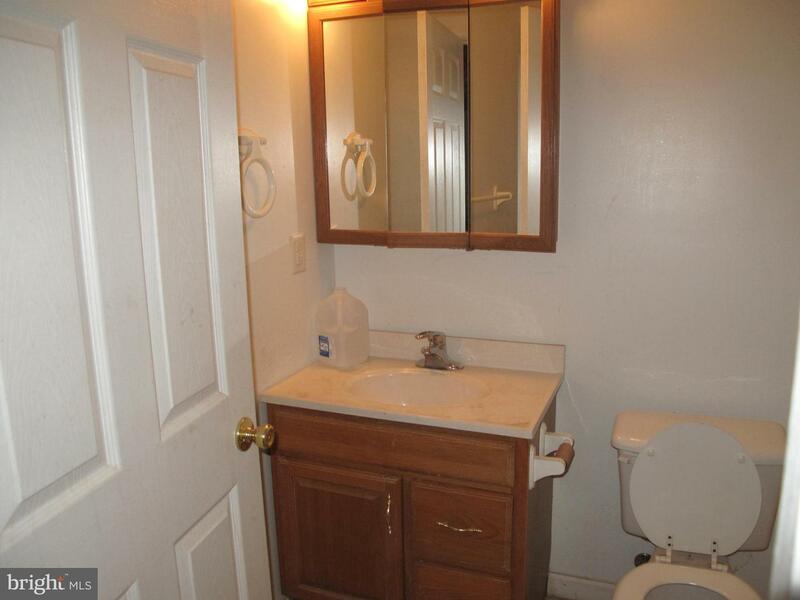 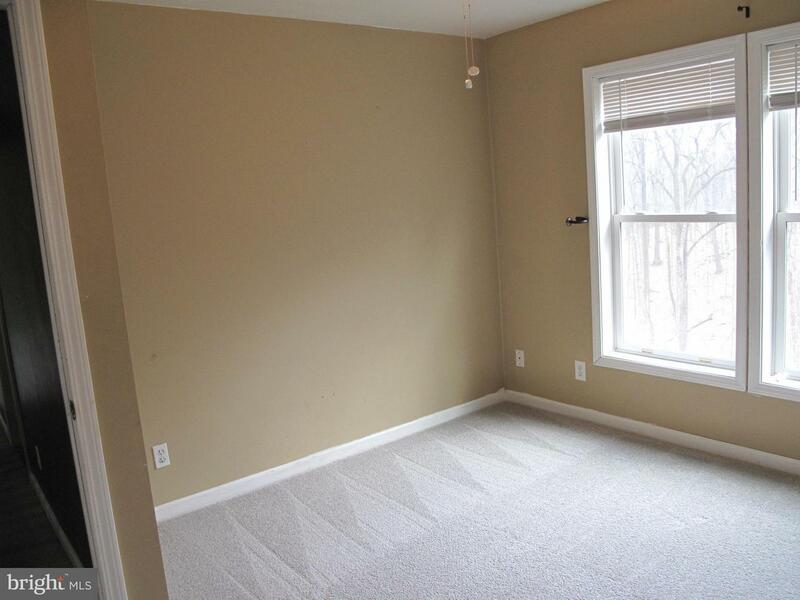 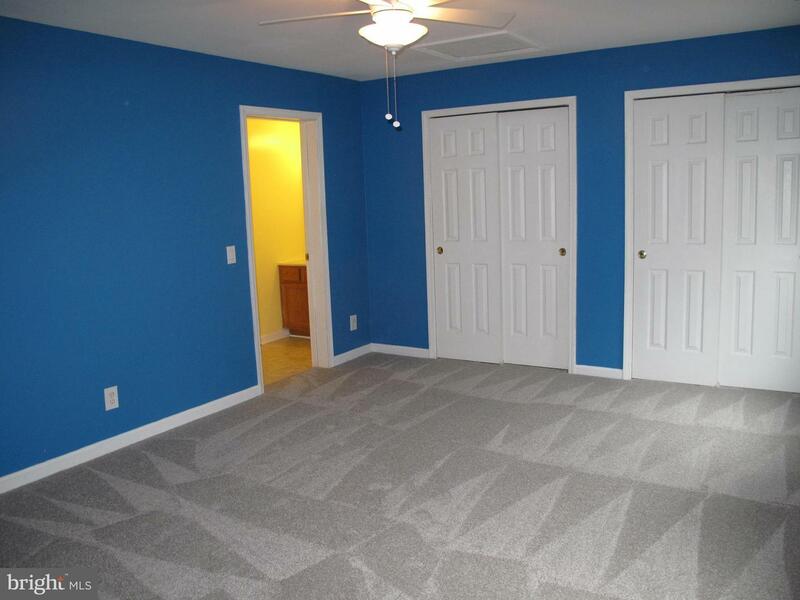 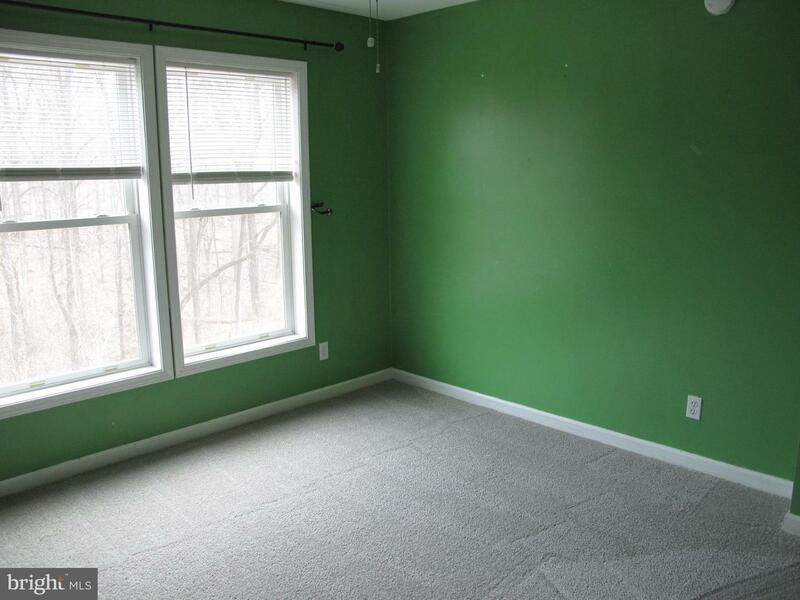 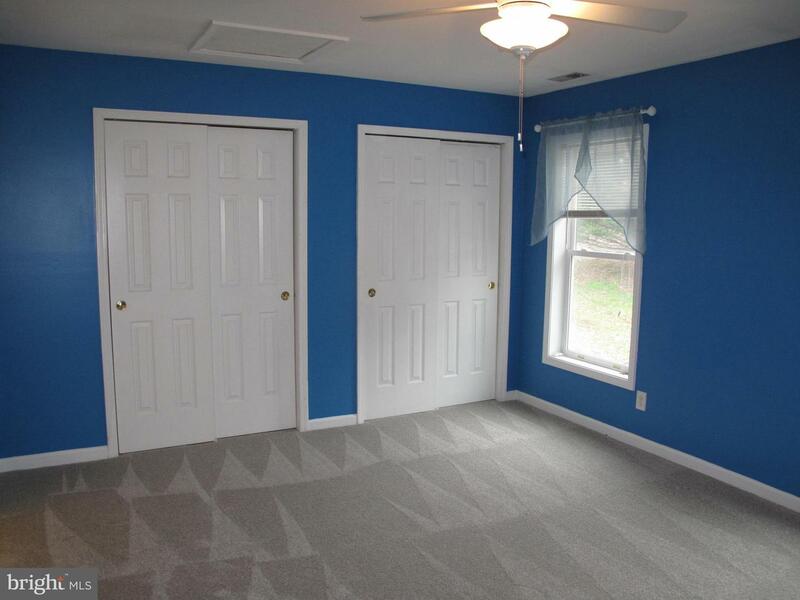 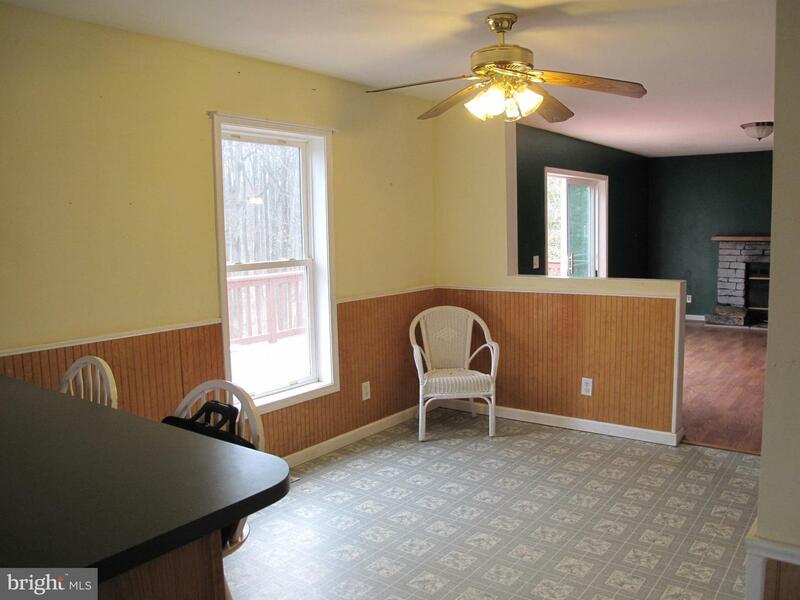 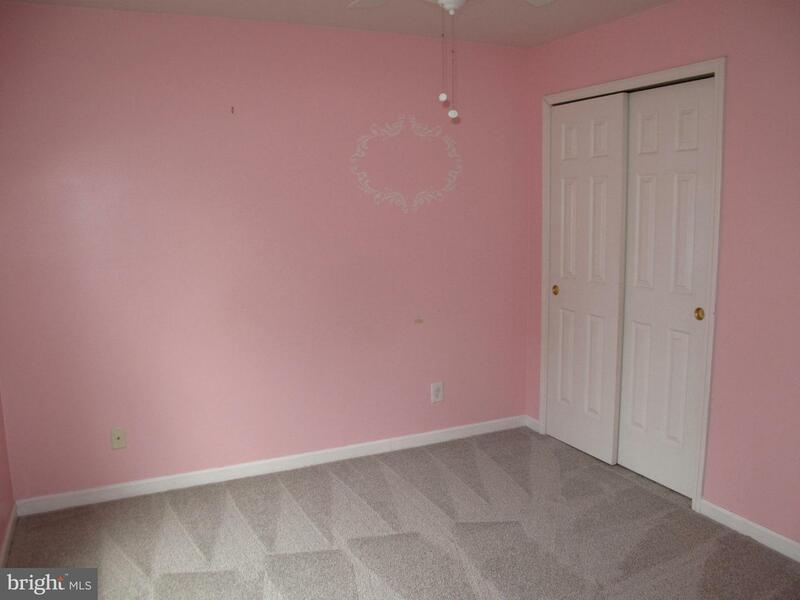 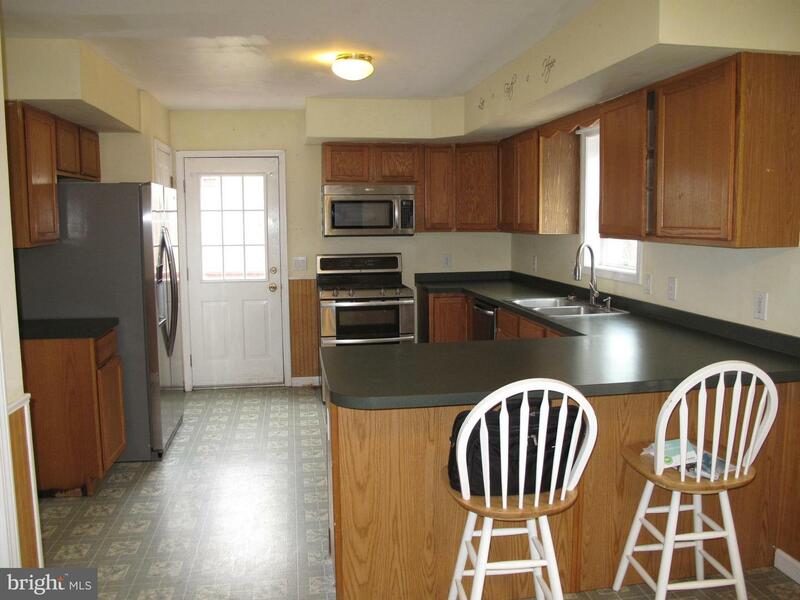 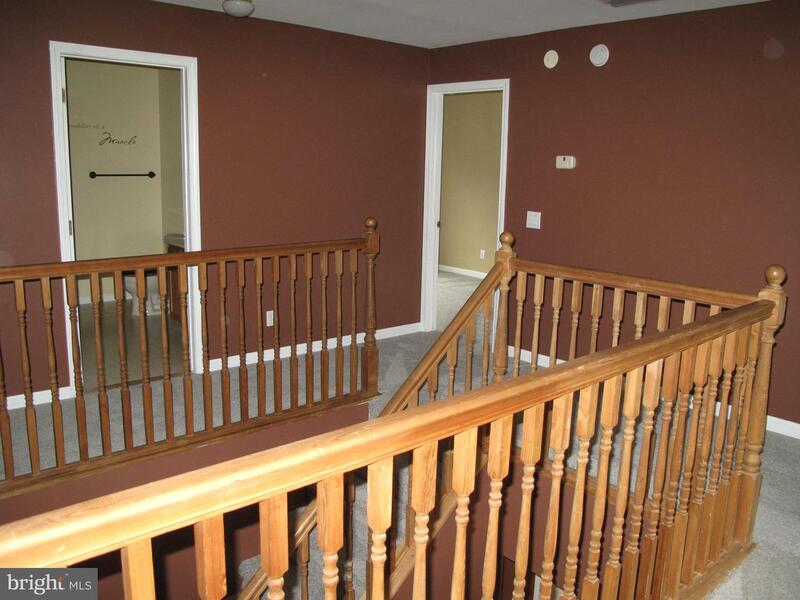 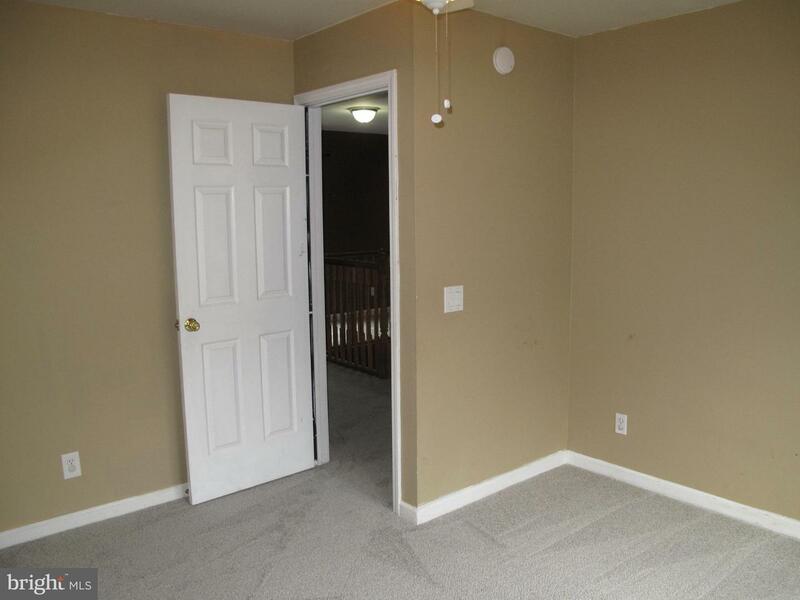 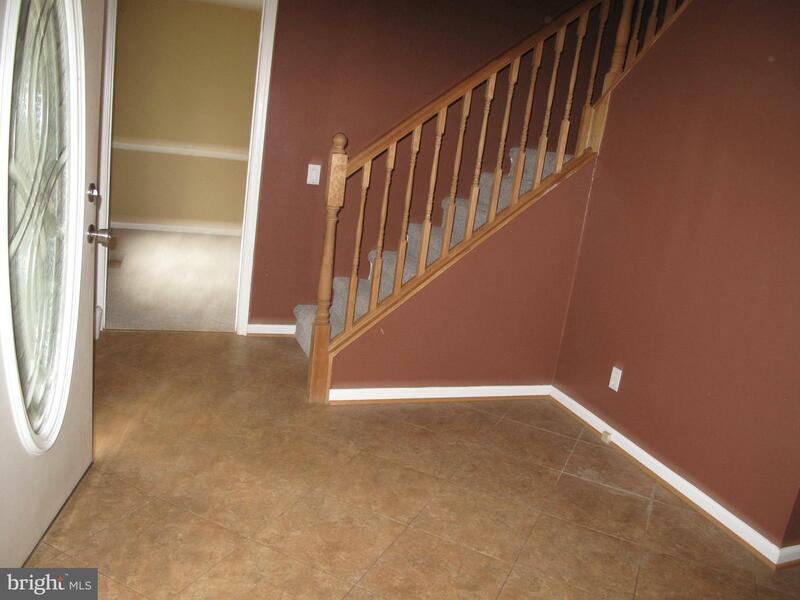 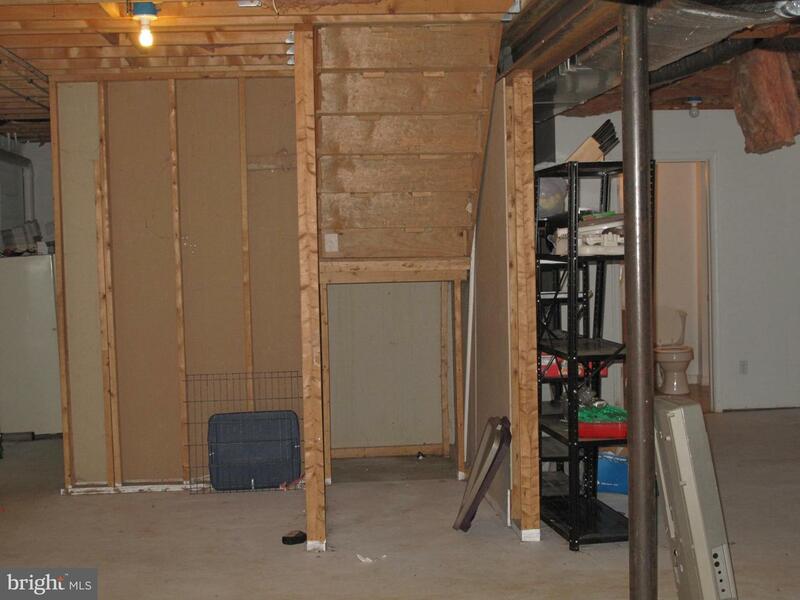 basement with walk out level.Area behind home has a fenced section for children or pets to play. 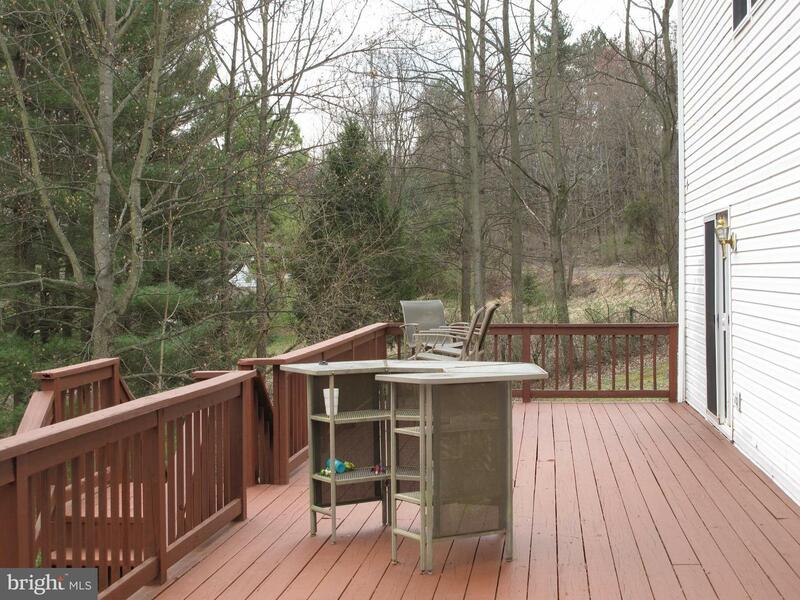 Other parts of the yard are not fenced. 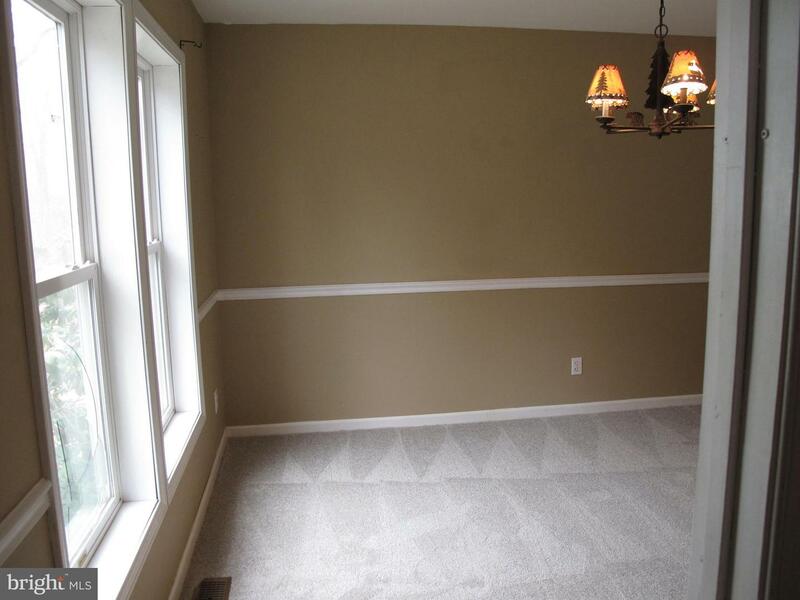 Roomy bedrooms and all 4 on upper level. 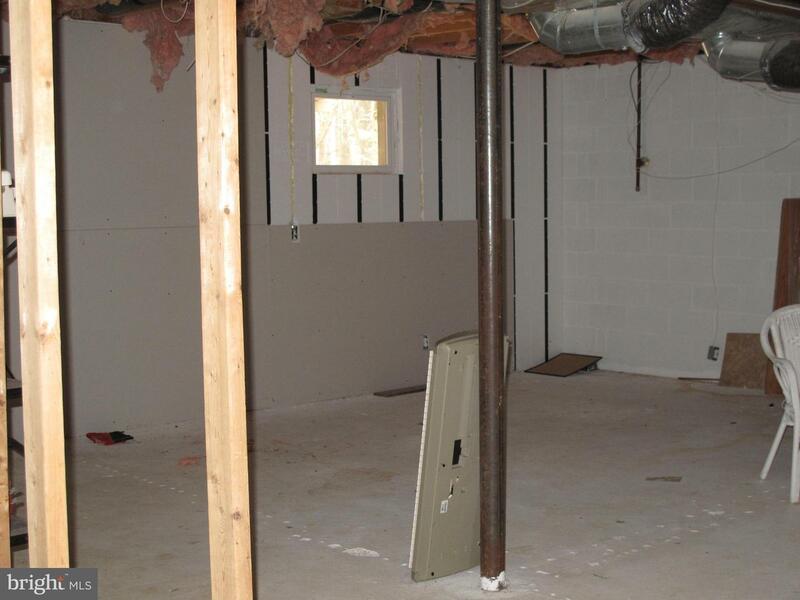 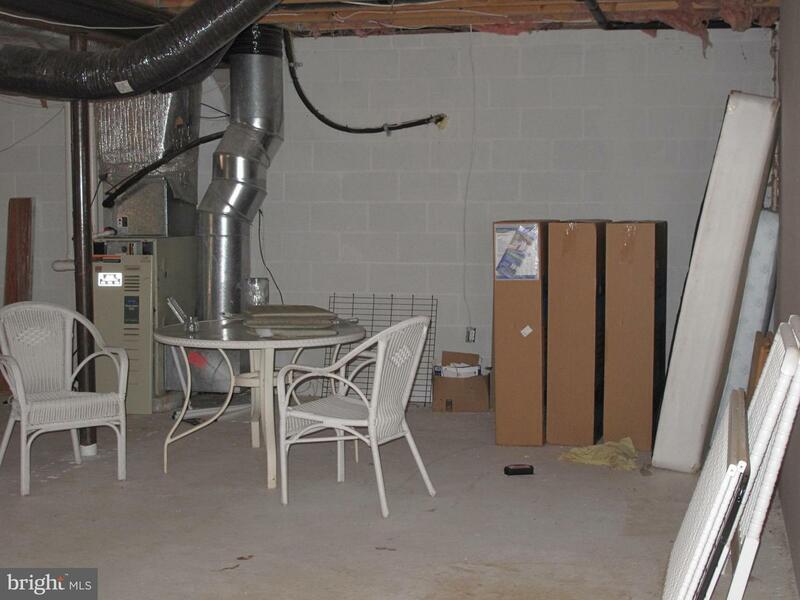 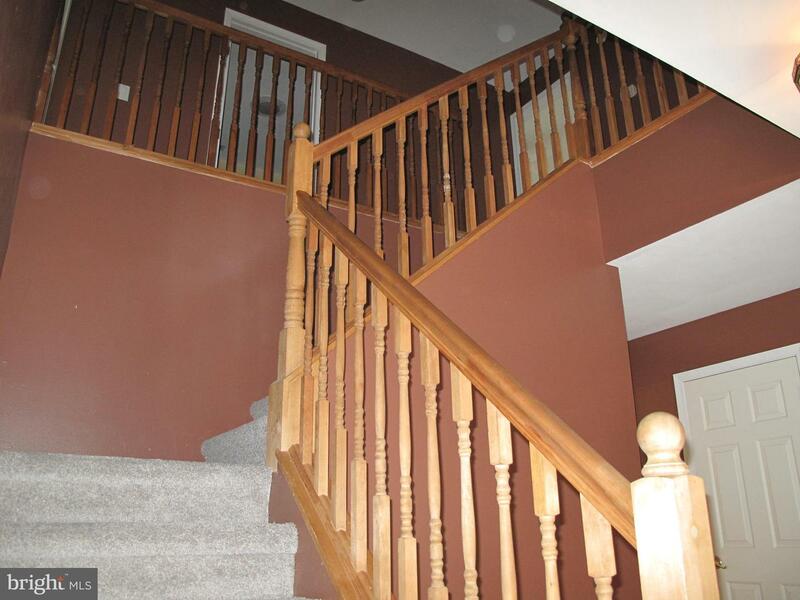 Basement while unfinished can be renovated to fit the new owners needs.Easy to show.